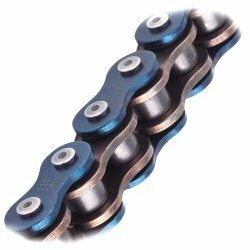 Motorcycle chains There are 23 products. For motorcycles: ČZ 98 r.v.1935. Including chain coupler. Motorcycles: Jawa 100 Robot, Jawa Pionyr 550, 555. Hard linked. Dimensions: 3/8 x 5,8. Price per piece. Made in ČR. ČZ Chains Strakonice. Material: steel. For motorcycles: JAWA 500 OHC 15/00, 01, 02 do 15 - 200, NORTON ES2, OGAR 250 4, OGAR 250 ELAN, STANDARD. Including chain coupler. For motorcycles: ČZ 350 TOURIST, ČZ 500, ČZ 175 505 SKŮTR RIKŠA, JAWA 500 OHC 15/02 od 15 - 201, VELOREX 16/175, VELOREX 16/350. 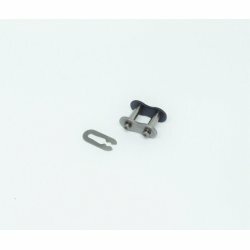 Including chain coupler.